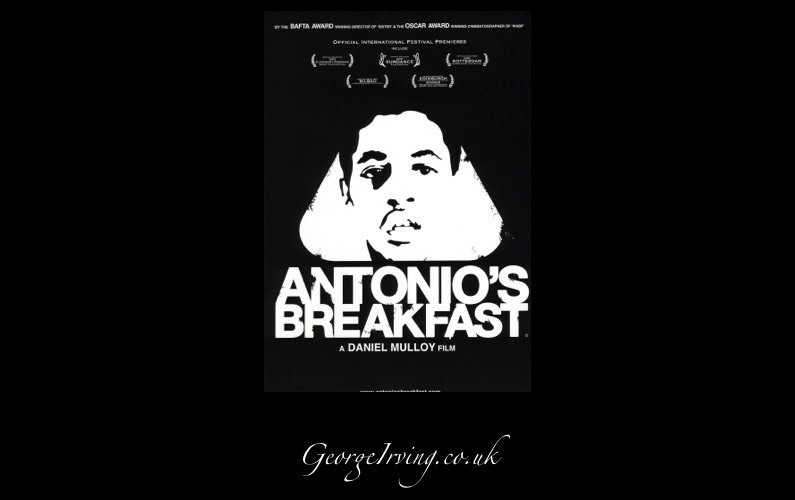 Antonio’s Breakfast is a powerful short film from Daniel Mulloy produced in 2005 and winner of several awards. Living on the fourteenth floor of a London tower block and unable to dress, eat, move or even breathe unaided, Antonio’s father is completely dependant upon Antonio for his very existence. Increasingly desparate, Antonio is unable to let himself excape.